In northern Illinois (USA), Deb Perry is raising pheasants on a small scale, an uncommon practice but one that is proving profitable. Photo essay by Chris Wright, Senior Editor, The Poultry Site. Ms Perry is a very ambitious woman: she works as a mail carrier, operates a dog kennel and has begun to raise pheasants on a small scale. It is difficult to know how she does all this with only 24 hours in a day but she does it all very well. 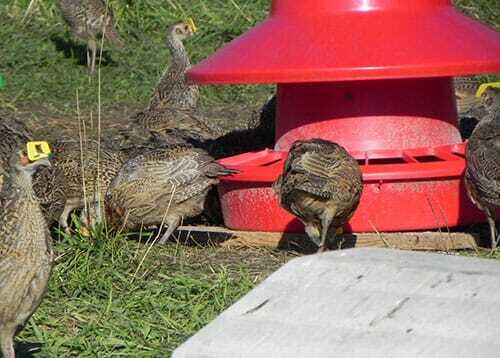 Now in her second year as a pheasant grower at Winnwest Pheasant Farm, she has done quite well. 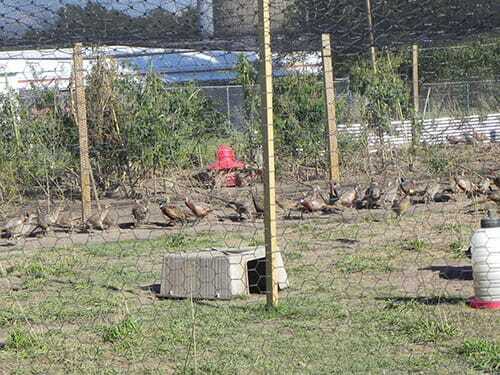 This year, the farm will produce about 1,700 pheasants. 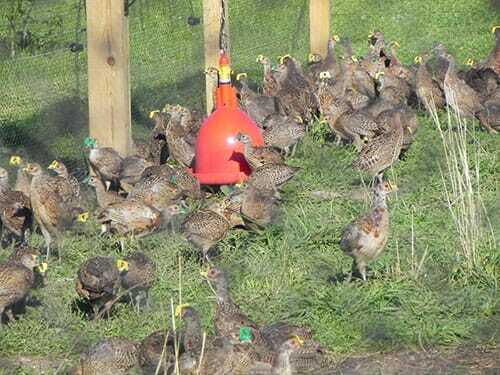 These pheasants, as most of those produced in the United States, are sold to hunting clubs for use particularly in the autumn. 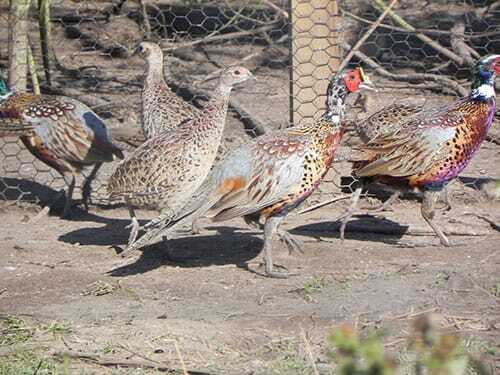 The pheasants are sold before they are 20 weeks old. 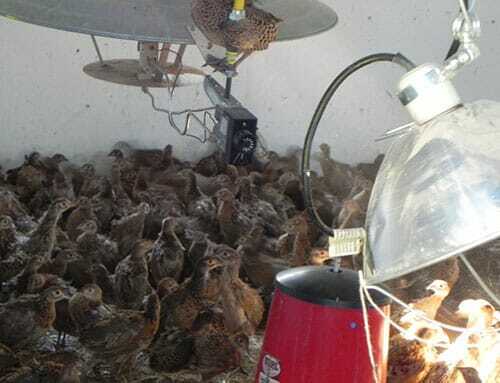 Ms Perry buys baby pheasants which are placed in the brooder (a small barn with an infrared brooder) until they are six weeks old, when they are transferred to outside pens. 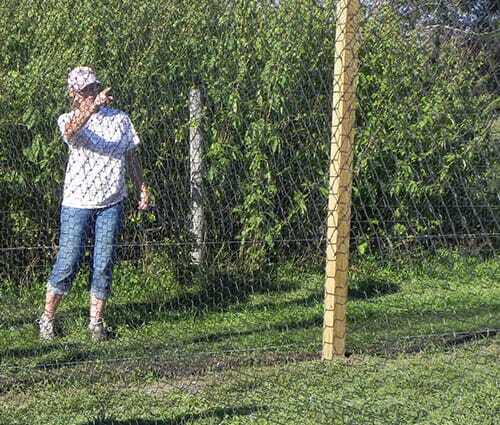 The ample outdoor pens are covered with mesh vinyl, which allow the birds to run and fly. 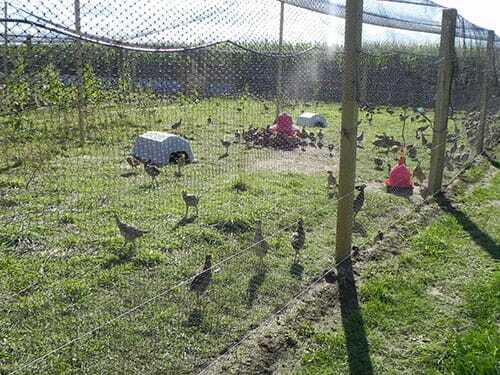 Each pen has small stalls for protection from the elements, automatic waterers and feeders. 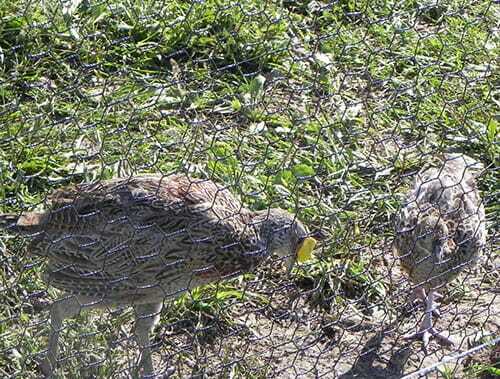 An electric fence runs around the bottom of the pens, to keep out predators. 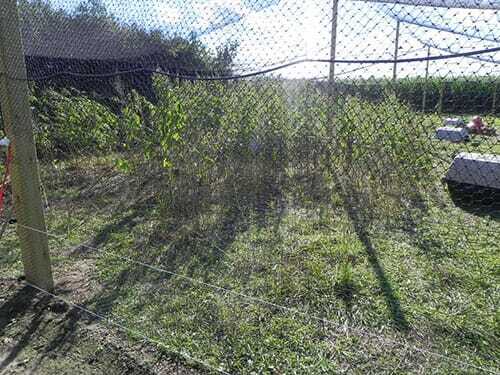 Each pen has enough vegetation for the pheasants to learn to hide. Perry uses specific types of vegetation - large plants like sunflowers and ambrosia. Each pen holds between 350 and 400 pheasants. The birds have "peepers", a type of plastic blinder which prevents the birds from seeing straight ahead. 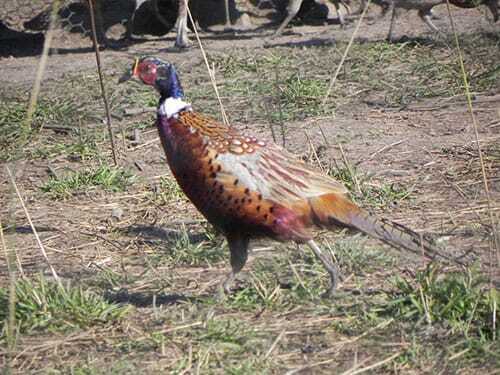 Pheasants tend to be very aggressive and without the peepers they will attack each other. Without the peepers the density of the pens would have to be reduced by half. Ms Perry purchases bagged food formulated for pheasants, which includes coccidiostats. The feed is withdrawn two weeks prior to selling the birds. Fifty pounds of food are used per day, just in the brooder, so the feed costs are significant. 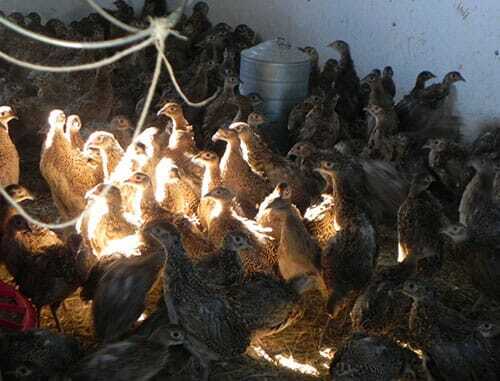 Ms Perry obtains the pheasant chicks from McFarlane Pheasants, Inc., the largest producer of commercial pheasants in the US, hatching three million birds per year. The McFarlane operation is in southern Wisconsin, not far from Winnwest. As for marketing the pheasants, Ms Perry uses a modern method: craigslist. It is a free, very popular "sales bulletin", where items are usually sold at a discount. Ms Perry has done so well that next year, she plans to add two pens to the existing three, in order to produce more than 5,000 pheasants.